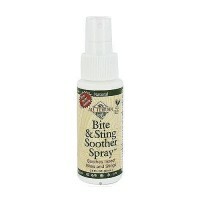 Clinically tested and proven effective. 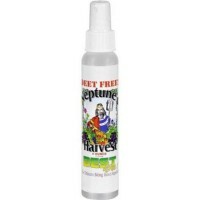 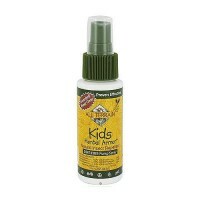 All Terrain Herbal Armor Natural Insect Repellent Pump Spray offers a safe and effective time released insect repellant containing five essential oils in a pleasant smelling, non greasy formula without petrochemicals in a convenient spray pump. 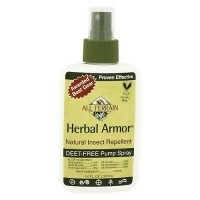 Herbal Armor's patented Time Release system delivers natural protection from biting insects for up to 4 hours or more. 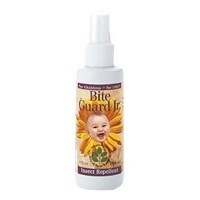 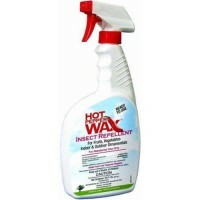 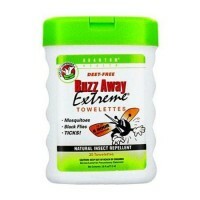 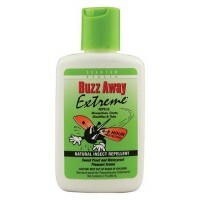 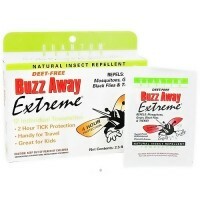 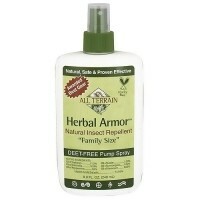 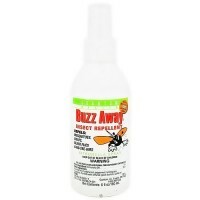 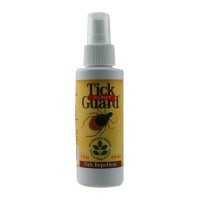 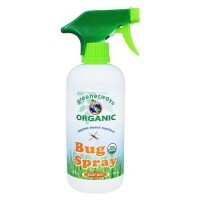 All Terrain Herbal Armor Natural Insect Repellent Pump Spray is the safest, most effective delivery system available. 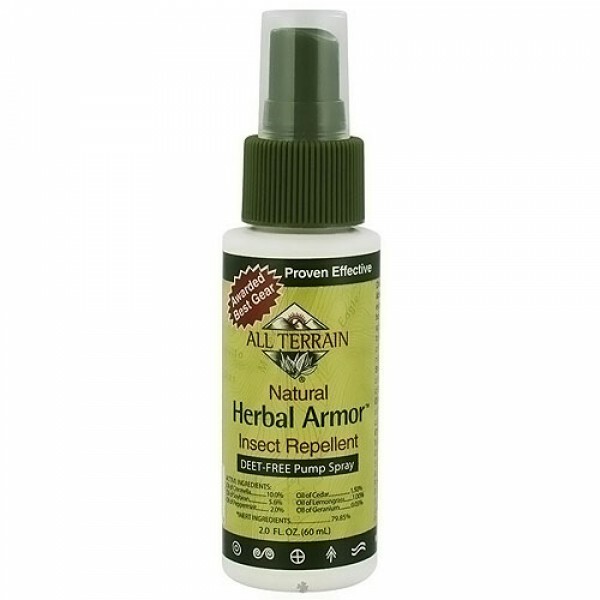 All Terrain Herbal Armor Natural Insect Repellent Pump Spray is biodegradable, cruelty - free, and contains no petrochemicals or animal byproducts. 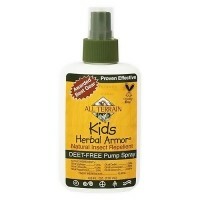 All Terrain donates a portion of profits to environmental projects. 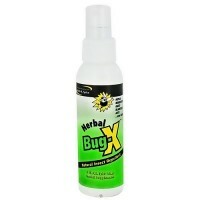 Laboratory and field tested. 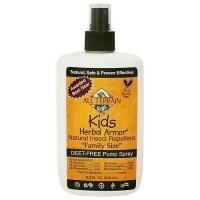 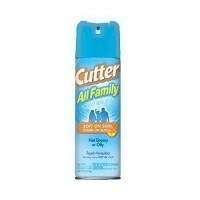 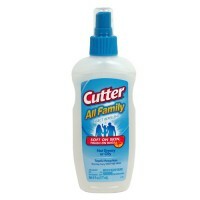 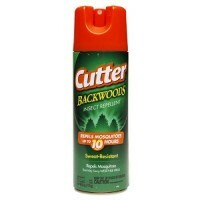 All Terrain Herbal Armor Natural Insect Repellent Pump Spray is a water and sweat resistant spray. 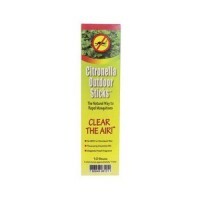 Oil of Citronella (10.0%), Oil of Soybean (5.6%), Oil of Peppermint (2.0%), Oil of Cedar (1.50%), Oil of Lemongrass (1.00%), Oil of Geranium (0.05%). 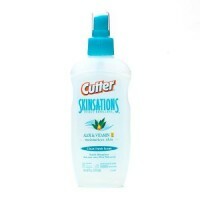 Water, Beeswax, Vegetable Glycerin, Sorbitol, Potassium Sorbate, Citric Acid. 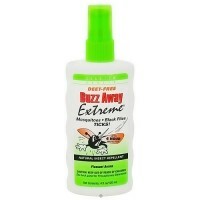 Apply liberally and evenly to exposed skin every 2 to 3 hours. 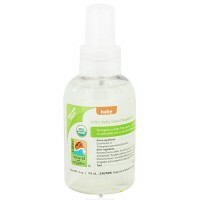 For application to face, apply to hands and wipe on face avoiding contact with eyes and mouth. 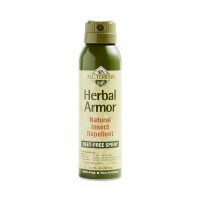 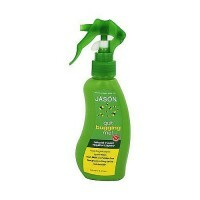 Herbal Armor pump spray may also be applied to fabric.